David will be one of the actors featured in the Sky Arts documentary Discovering Hamlet. David famously played Hamlet for the Royal Shakespeare Company in 2008. Other actors and directors in the documentary include Christopher Plummer, John Simm, Franco Zeffirelli, Sir Johnathan Miller, Michael Radford and Sir Trevor Nunn. Discovering Hamlet will be initially broadcast on Sunday 15th April at 9.40pm on both Sky Arts 2 and Sky Arts 2 HD. Click here for the page about Discovering Hamlet on the Sky website. 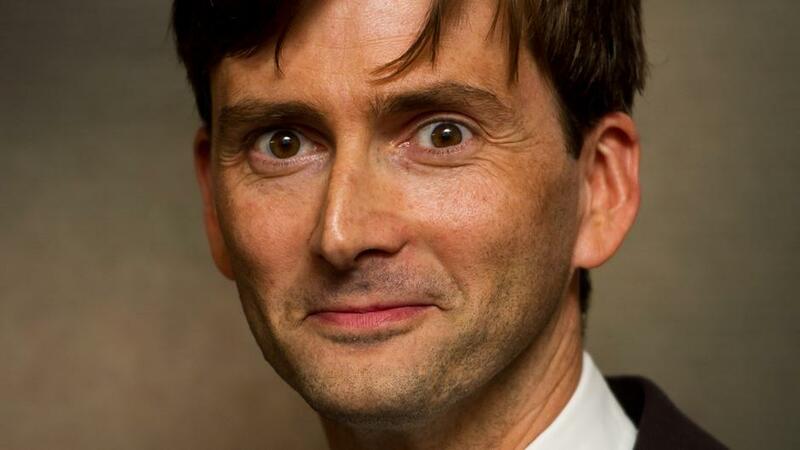 Posts on Blogger about David Tennant in Discovering Hamlet.